The Latest Wedding Favor Trends! 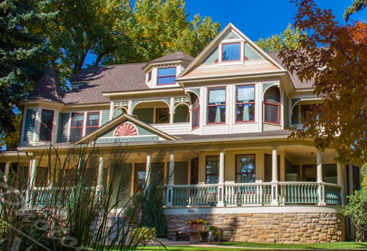 With the newly fallen snow already melting away, we here at Tapestry House are anxiously awaiting the Spring wedding season! In the mean time, we hope to keep our followers up-to-date on some of the latest wedding trends! Recently, we have seen some fantastic wedding favor ideas that we wanted to share with all of you! Hopefully, these ideas may help you pick a favor for your guests that is fun, yet fits in your budget! Lately, succulents seem to be a favorite of brides and grooms everywhere! 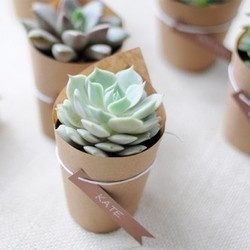 We can’t get on Pintrest without seeing a new way to display these Eco-friendly favors! Alive and wonderful for the couple with a green thumb, we love the idea of succulents as favors! 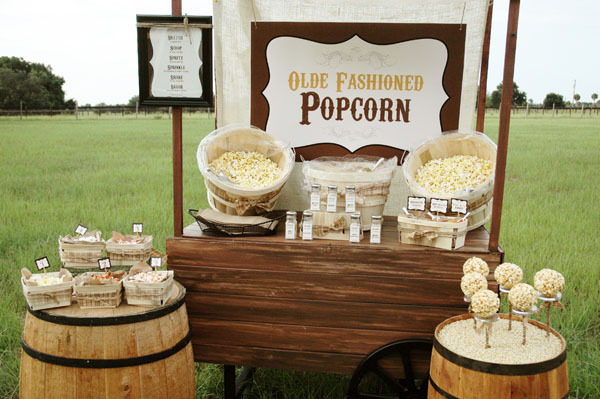 Are you having a more rustic wedding? Love roasting marshmallows over the campfire? 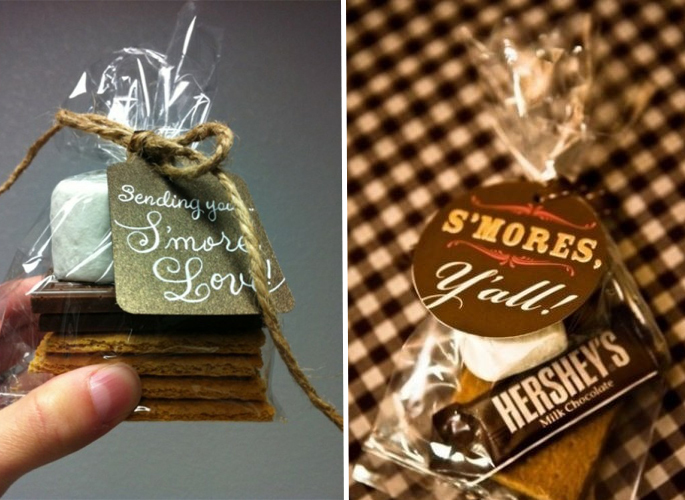 Check out these fun s’mores favor ideas! Simple to make (and low-cost! 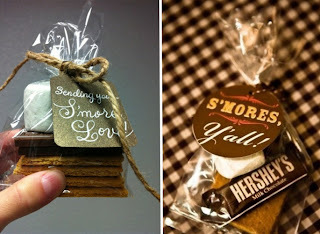 ), you just need graham crackers, marshmallows, and chocolate tied in a cute bag! Delicious!! Looking for a personal touch for your guests? 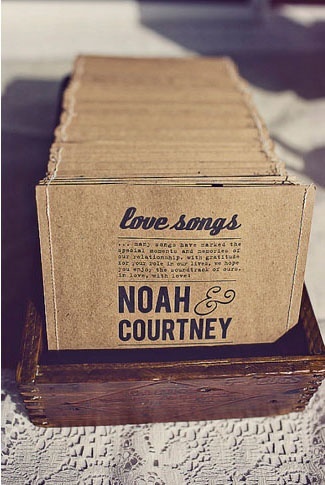 Make your own love song cds for your guests to take home at the end of the evening! These can include your first dance songs or other songs that mean something to the two of you! Help to keep your guests warm during any outdoor parts of the ceremony/reception, but also give them a unique item they can wear again and again! 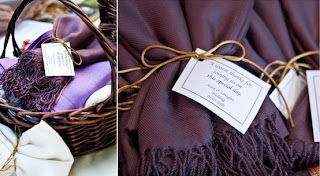 Scarves are the perfect accessory for any guest! Make sure you have some in colors that men and women would want to wear! Popcorn, get your popcorn here! 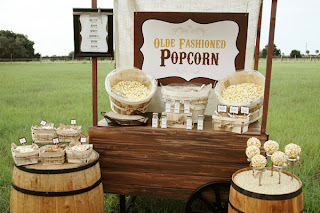 Have a DIY popcorn bar for your guests to choose their favorite flavors and add extras! It’s great because each guest gets a choice as to what they like best! The Perfect Hot Cocoa! 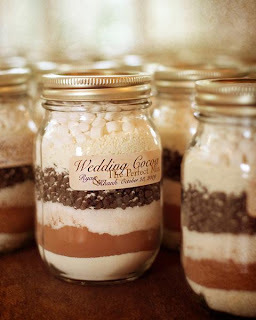 Create little jars of this cocoa mix for your guests to enjoy at home! Include a little recipe, too! 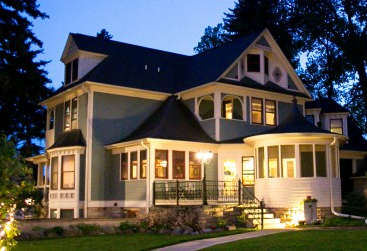 This is perfect for a cold Autumn or Winter evening or even a chilly Colorado summer night! Have a candy bar! 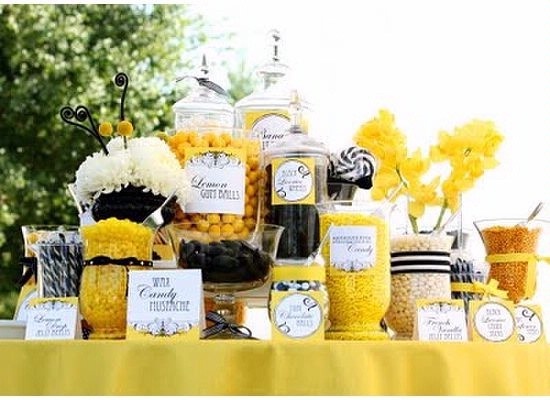 Very similar to the popcorn bar, have many different candy options for guests to choose from displayed in beautiful glass jars! Let guests pick their favorites and take home a bag of candies that they can munch on all night! This is a favor idea that you know they will use!